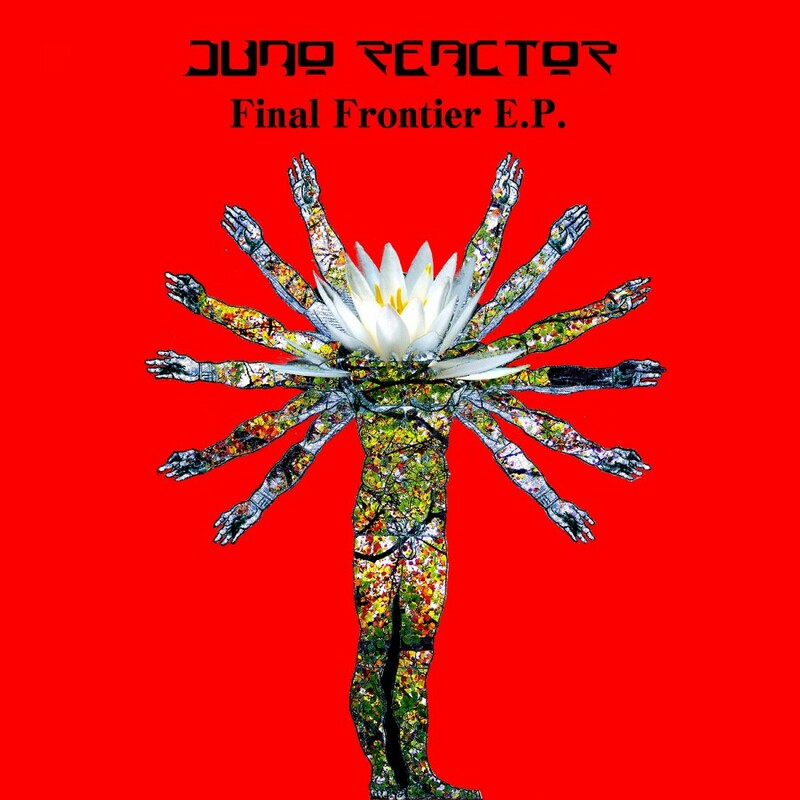 Originally formed out of the Goa vibe of the early 90's, Juno Reactor continues to improve music with impressive beats and trancey sonic vibes. At the time the band consisted of Ben Watkins, and Stefan Holwick (Total Eclipse) who collaborated to produce an intense experimental ambient soundtrack to go along with performance and sculpture artist Norma Fletcher's "The Missile Project". 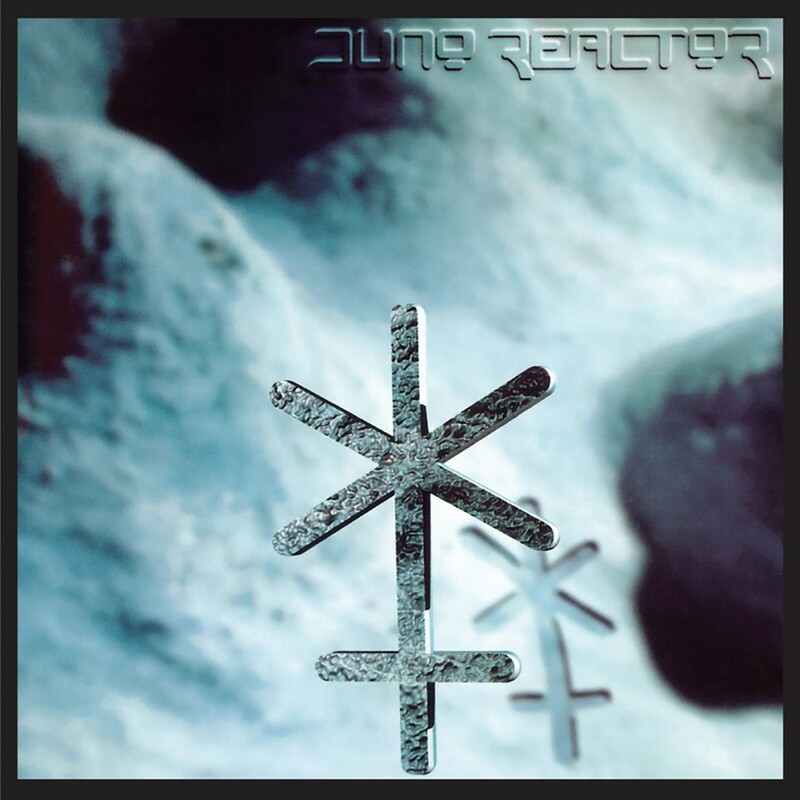 The band was named after a 70 foot long concrete structure that Watkins' girlfriend made called Juno Reactor. The word Juno comes form a Latin word meaning god or goddess. Together the name came to stand as a powerhouse of the ancient religions. 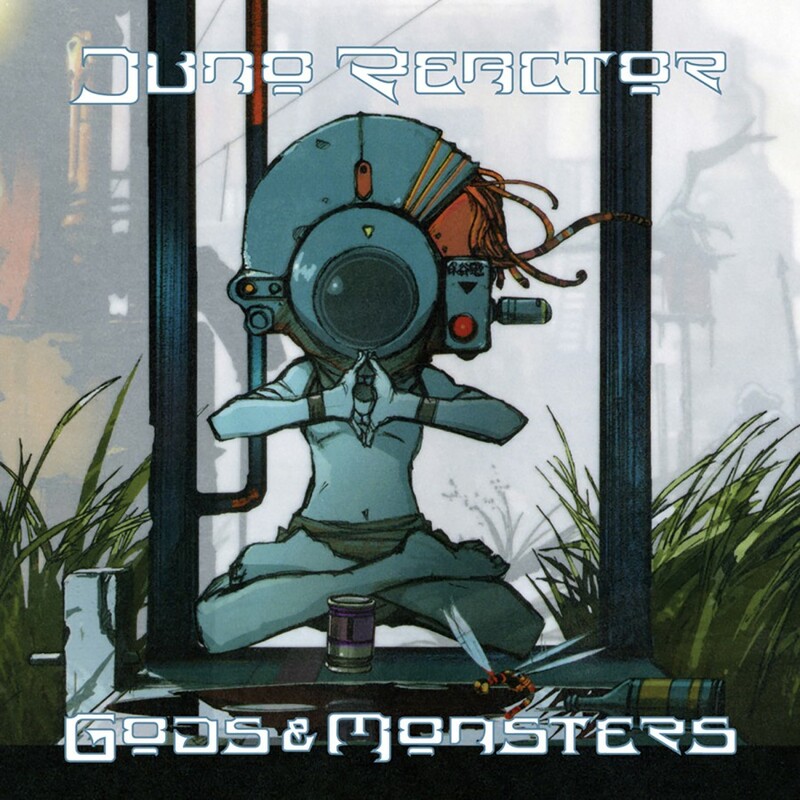 In 1993, Juno Reactor released its first single on Nova Mute titled "Laughing Gas". Subsequently following the single came their debut album, Transmissions. 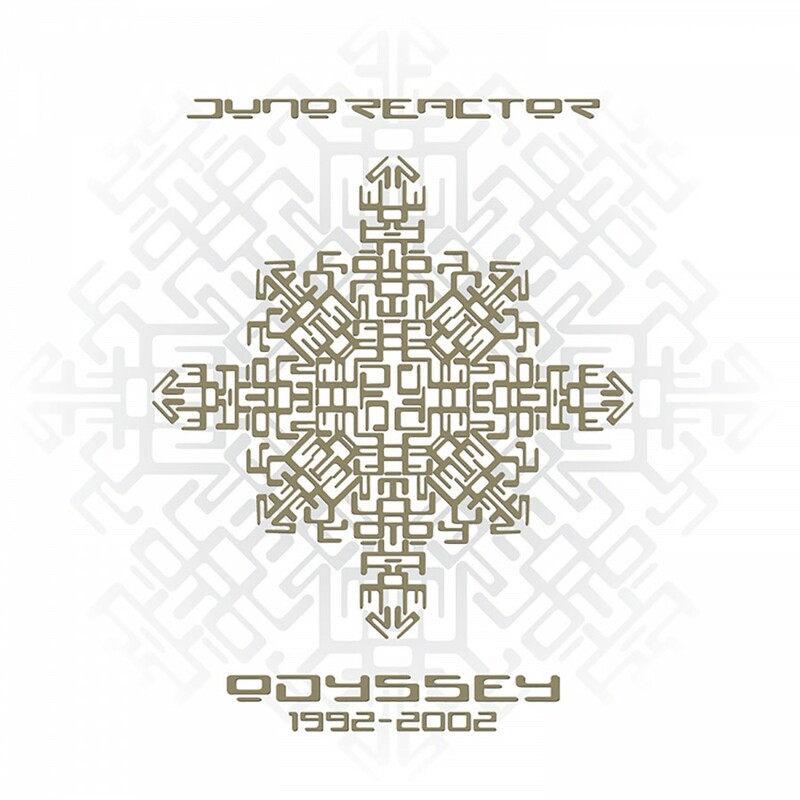 This release exposed the world to the dance-techno stylings of Juno Reactor, and it was greeted by a huge success. Shortly there after, the band released their second album on Alex Patterson's (Orb) Inter-Modo label. The album, titled Luciana, was essentially the tracks created for "The Missile Project". 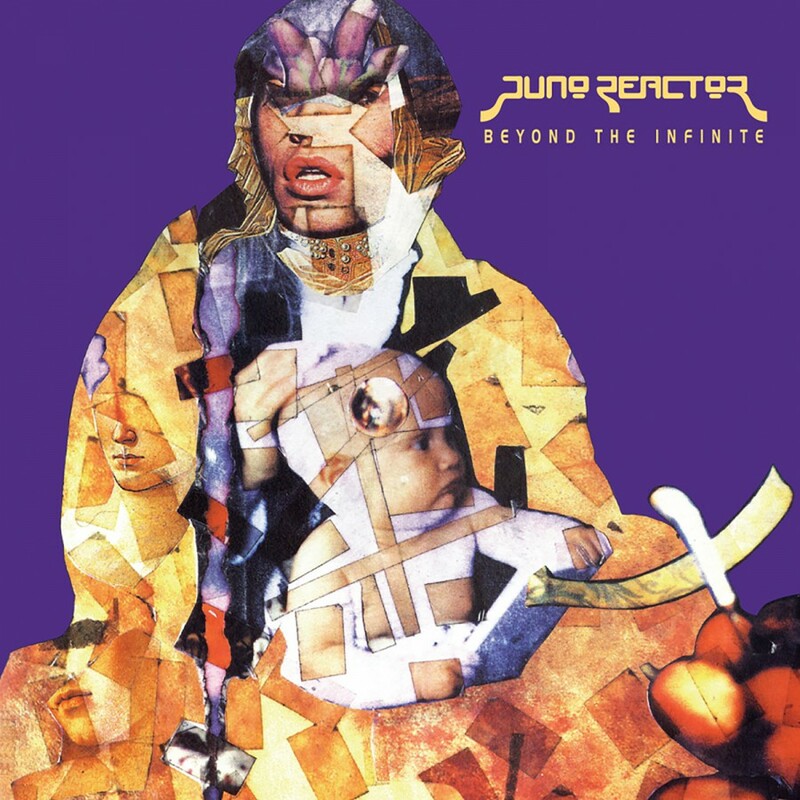 After leaving Nova Mute and Inter-Modo, Juno Reactor signed to UKs Blue Room label to release 1995's Guardian Angel single and their third album Beyond the Infinite in 1996. While the driving force behind the music was still a heavy barrage of trance influences, Watkins added in more diverse elements, such as break beats. 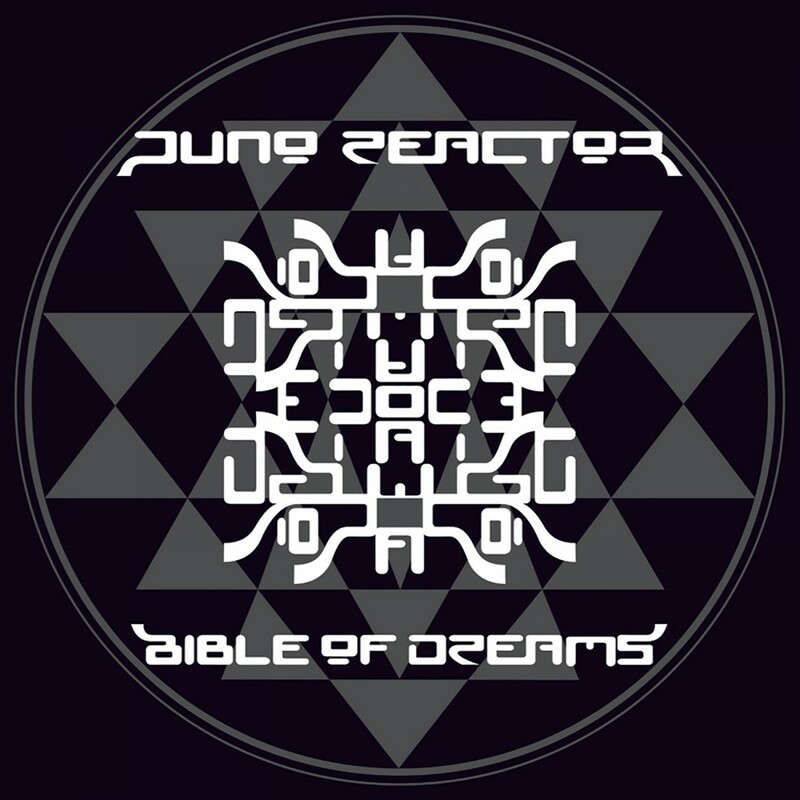 The 1997 release on Wax Trax/TVT Records, Bible of Dreams, marked Juno Reactors fourth album. Relatively different from the previous three albums, it marked a dynamic transformation away from the typical dance-techno formula that continues to dominate the genre. 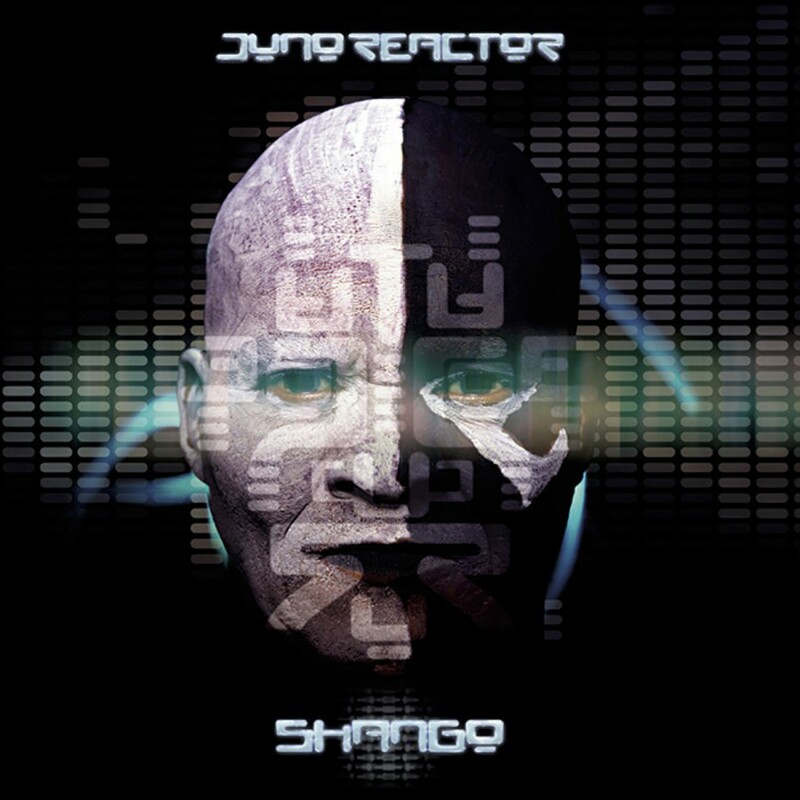 With the single Congo Fury, Watkins introduced Amampondo, Nelson Mandelas favorite traditional South African percussion act, to the world of Juno Reactor. Later that year, Watkins took Amampondo on a five week tour of the U.S. with him opening for Moby. The performances proved a crowd pleaser, and Juno Reactor kept Amampondo as a full time tour collaborator. Other than the Juno Reactor releases, Watkins has also had tracks appear on Mortal Kombat, Eraser, Virtuosity, Lost In Space, the Romeo & Juliet trailer, Beowulf and recently Once Upon a Time in Mexico, The Matrix movies: Reloaded and Revolutions. 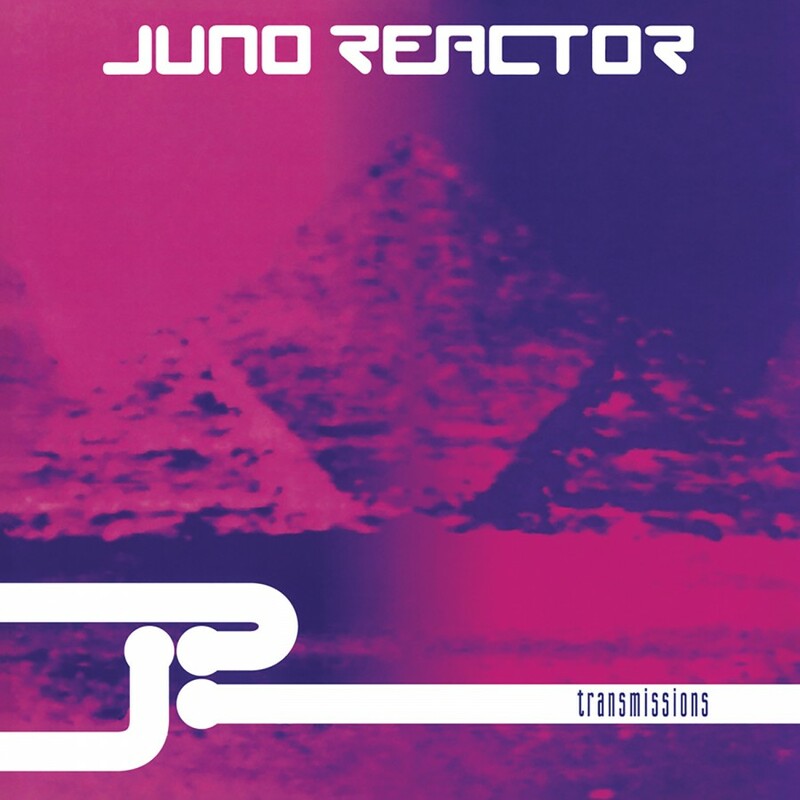 In addition to the various movies, Juno Reactor soundtracks have been played during baseball, basketball, grid iron football, the Japanese Grand Prix, and three tracks on Play Station®'s Jet Mojo3. Watkins completed the fifth Juno Reactor album, Shango, and the first for Metropolis Records in 2000. Named after the Nigerian God of Thunder, the title alluded to an image of governments and media sterilizing facts of a major European war to make it seem normal to the citizens of the world. Many myths and legends are explored, ranging from South African tribalism to Celtic mythology. 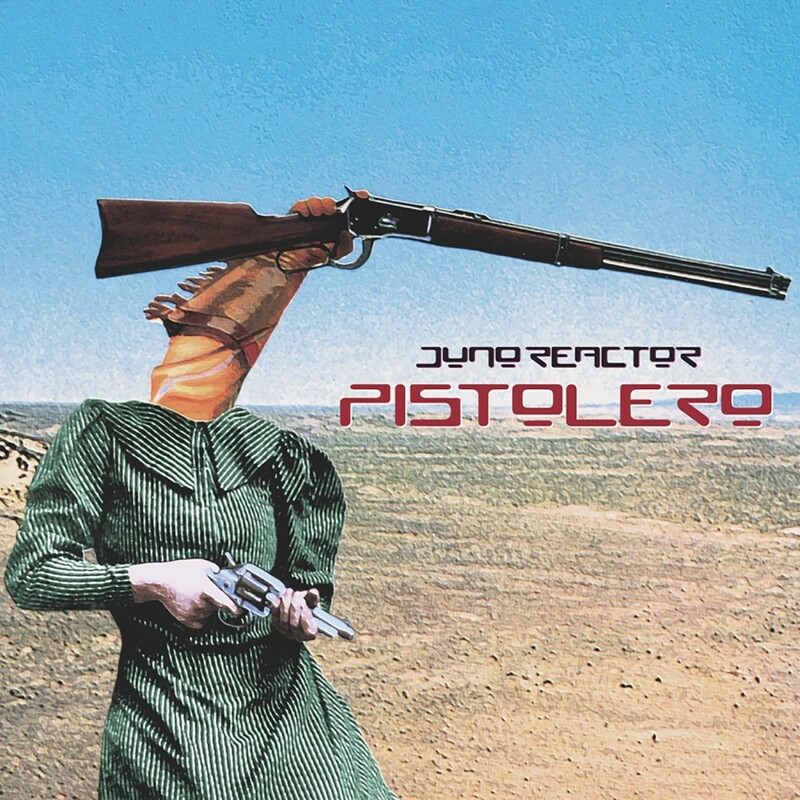 The first single from the album, Pistolero, a collaboration with guitarist Steve Stevens (Billy Idol), illuminated just how versatile Watkins production and the Juno Reactor sound were. 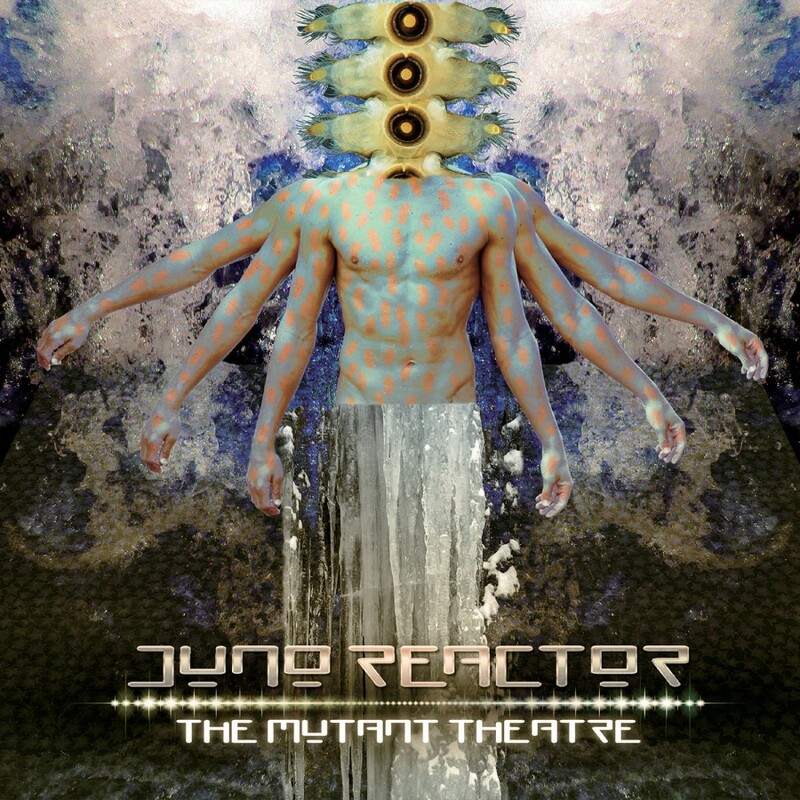 In fall 2002, Juno Reactor delivered a new single titled Hotaka. Recorded in Japan overlooking Mt Fuji, Hotaka features Steve Stevens on guitar, and the traditional Taiko drummers, Gocoo. In 2003, Odyssey 1992-2002 was released and served as a celebration of the bands on-going achievements. 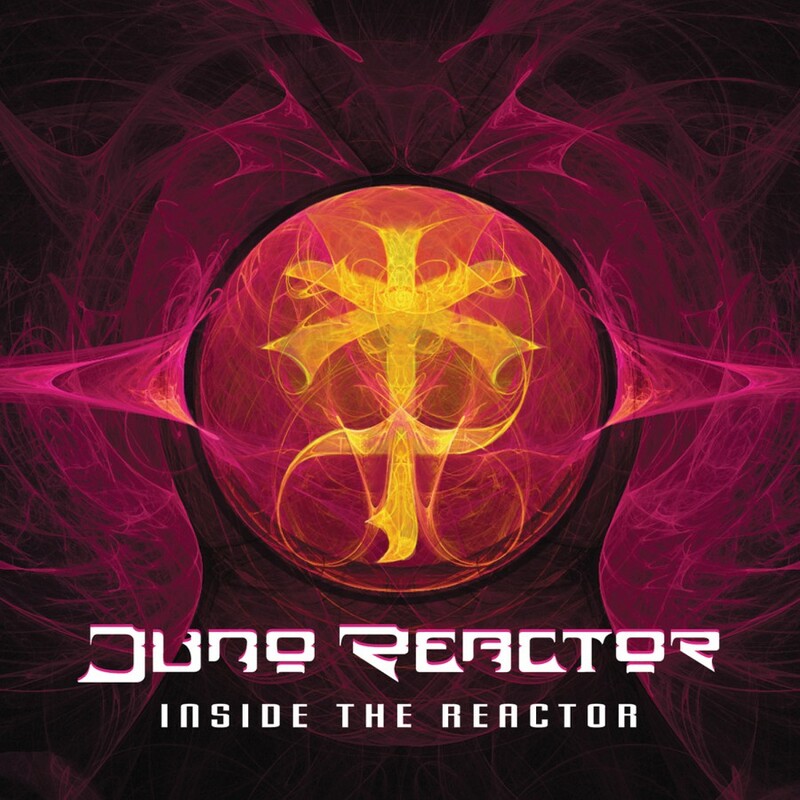 Featuring the best Juno Reactor tracks from previous albums, it highlights some of the most interesting collaborators that the band has ever worked with. 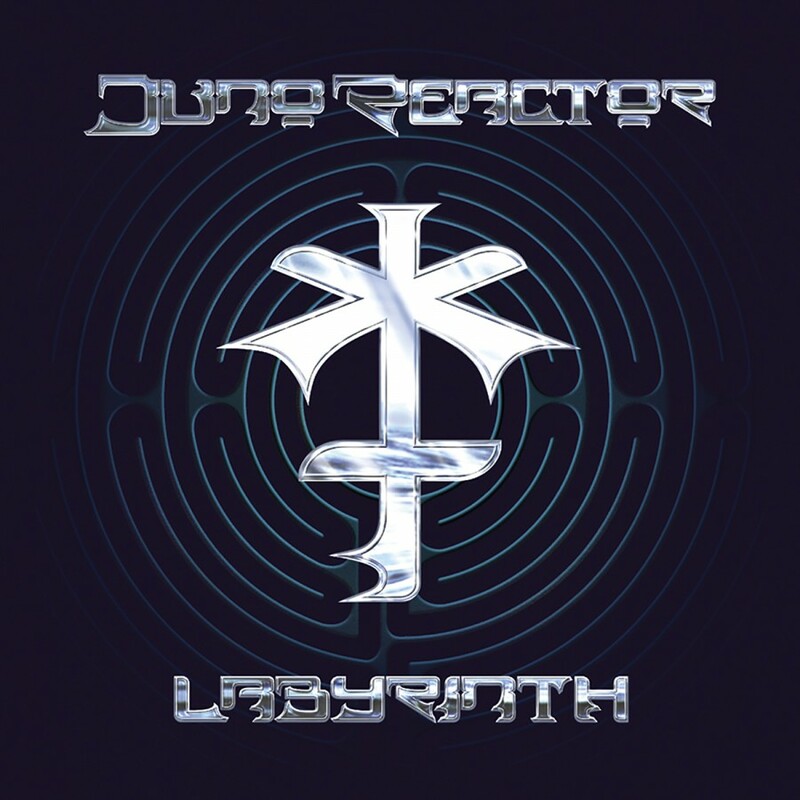 For 2004 Metropolis Records released Juno Reactors album Labyrinth. 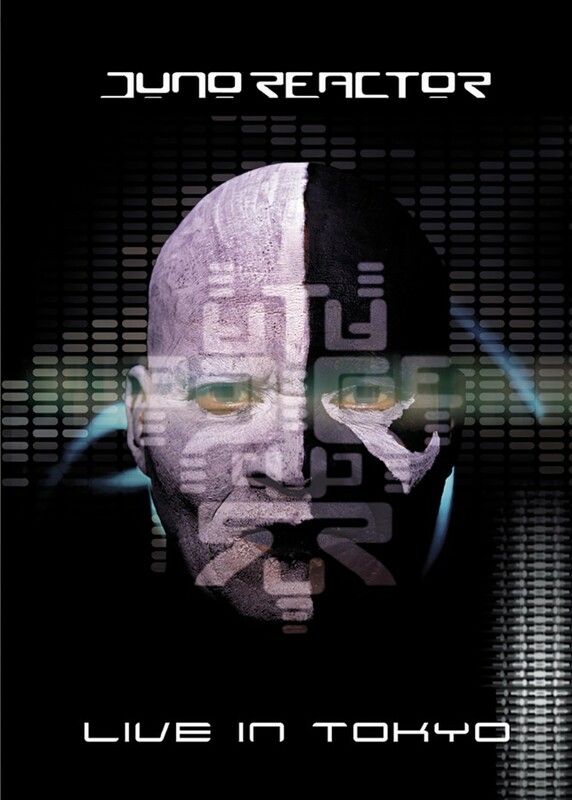 Featuring elements from rock and world combined with trance style beats and orchestral sounds, Labyrinth explored yet another side of Juno Reactors unique musical approach. 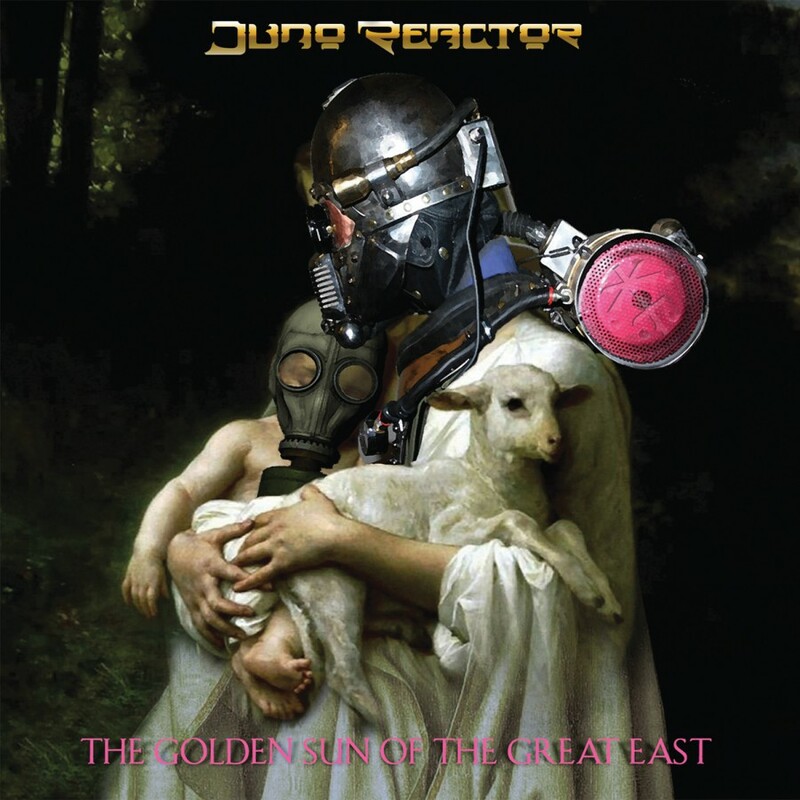 Several tracks demonstrated a mellower and more soothing sound through the use of extraordinary female vocals and the piano, thus diversifying Juno Reactors already unparalleled sound. 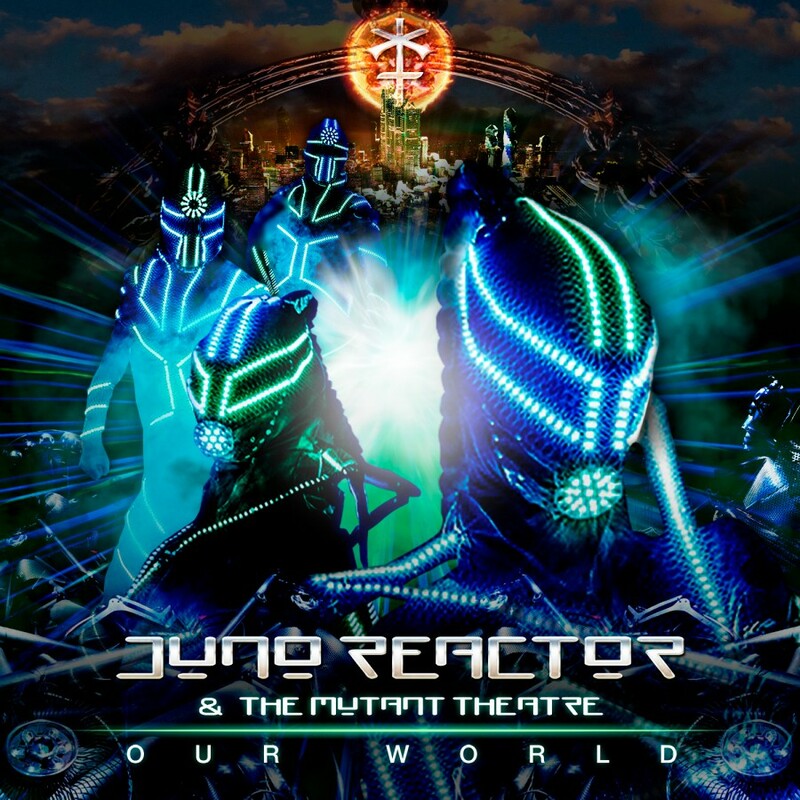 In 2005, Juno Reactor their first DVD, Live in Tokyo, featuring selections off of Shango as well as classic Juno Reactor tracks such as Conga Fury and God Is God. The DVD precisely captured the intensity of Juno Reactors live performances: from the mind-expanding music, the acrobatics of Amampondo, right down to the hypnotic lighting effects. Recorded in surround sound, the Live in Tokyo DVD proved that the only thing better than watching was being there. 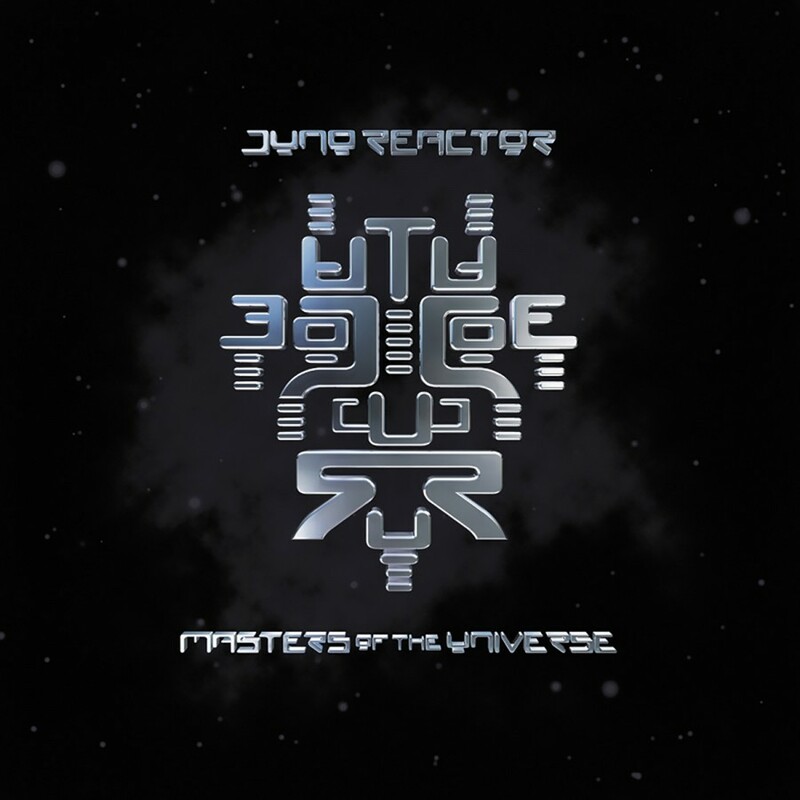 For his seventh album, Juno Reactor surrounded himself with the best musicians to create an expansive vision that explores multiple worlds and cultures. Gods & Monsters offered up nine sonic adventures that were sure to expand and captivate the minds of even the most critical listener. From the pulsating opener, Inca Steppa to the melancholic Pretty Girl, Juno Reactor succeeded in creating the most dynamic album of his career. 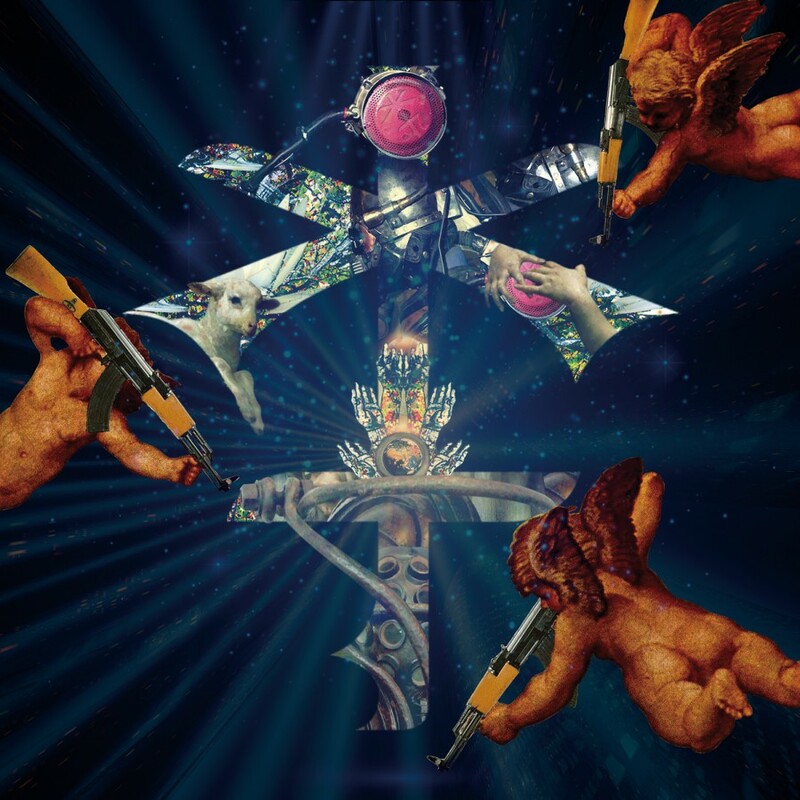 In order to give fans a chance to see where Juno Reactors unique sound emerged, Metropolis Records is re-releasing the band's first four albums. The first two, Beyond the Infinite and Bible Of Dreams, show the diversity of styles and influence with which Watkins can create an album. The final two, which incidentally were the first two, Luciana and Transmissions were released in September 2008. With a summer European tour and Gods & Monsters receiving critical acclaim, it turned out to be a monumental year for Juno Reactor.